Rock ‘n’ roll rave. 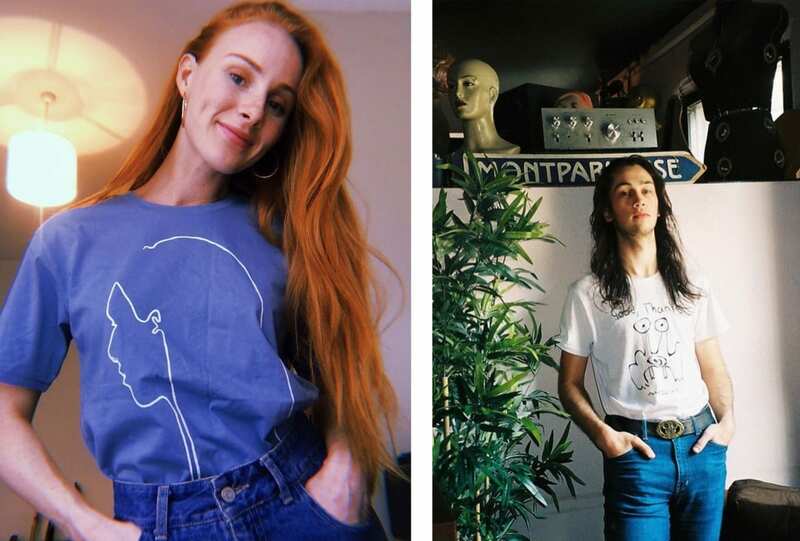 Our favourite local talent – think Jack Ladder, Didirri and Vera Blue – are getting their band tees out for a good cause: Ausmusic T-Shirt Day. Boy in a band. Emerson Snowe (aka Jarrod Mahon) returns with his latest single, If I Die, Then I Die, and a dreamy, retro-styled film clip to match. Fighting the fear, finding inspiration, and staying true to the vision, always. 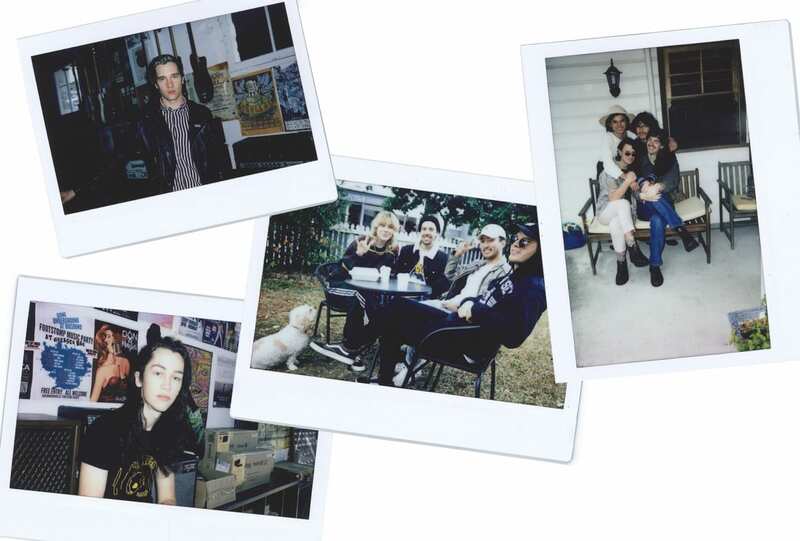 If you haven’t heard about these artists on the rise, it’s only a matter of time.